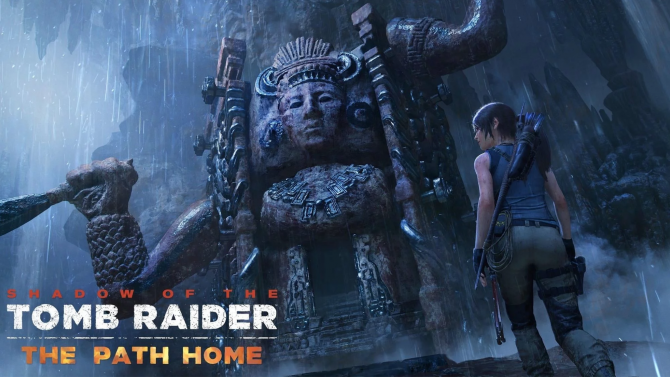 Last month, we saw Shadow of the Tomb Raider receive a new DLC called The Nightmare which saw Lara back at Croft Manor and coming up against characters from her past, but now fans of the title are going to get their hands on yet another DLC that’s available as of right now. The newest adventure sees Lara encounter the mighty Slayer?s Gauntlet as she tries to save the souls of the loyal rebels. In doing so, Ms. Croft Lara must invade the fortress in an attempt to mount a prison break, then engage in a battle against evil Kukulkan cultists. 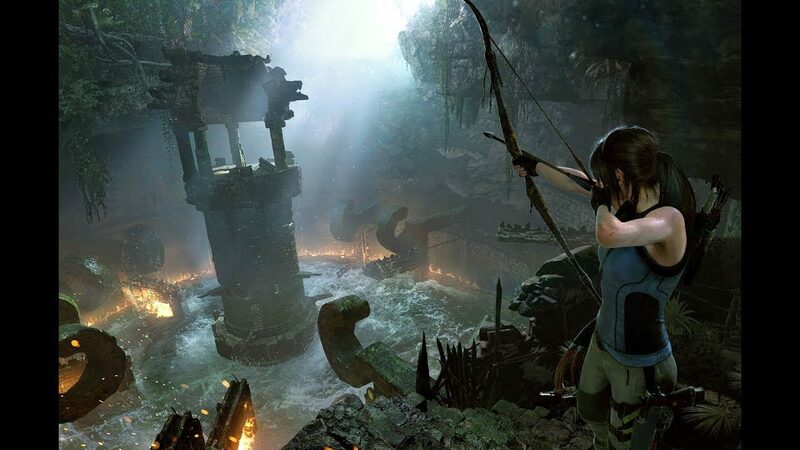 Even though that seems enough to contend with already, Lara must also complete the Slayer’s Gauntlet and navigate roaring rapids in order to receive the power of the serpent god. For players who finish the challenge tomb, they will be honored with the Divine Bounty skill which causes killed enemies to produce extra gold coins when looted. ?The Serpent?s Heart? also features the Dragon Scales outfit, which reduces fire damage, prevents stumbling, and accelerates health regeneration. Finally, players will receive The Serpent Lash bow, which deals out extra fire damage. As part of the update, tombs from the main campaign, ?Judge?s Gaze,? ?Underworld Gate,? ?Howling Caves?, ?Path of Battle,? ?Temple of the Sun,? ?San Cordoba,? ?Ancient Aqueduct,? and ?Thirsty Gods? are all now playable in Score Attack and Time Attack modes. 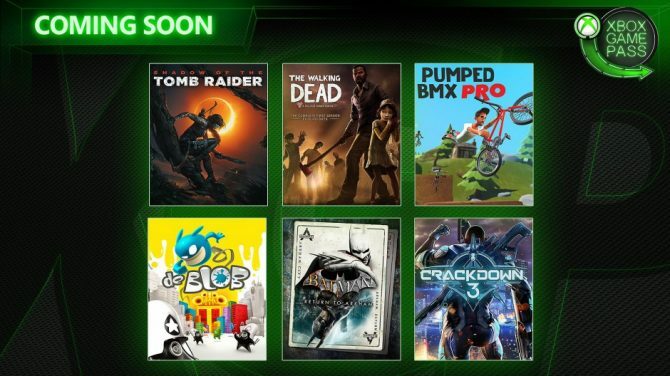 If you happen to own an Xbox One and have the Xbox Game Pass subscription, Shadow of the Tomb Raider has already been added to the vast library of games there so if you haven’t played it before, now is a great time. The Season Pass is available for $29.99 or ?The Serpent?s Heart? can be purchased as a standalone for $4.99. 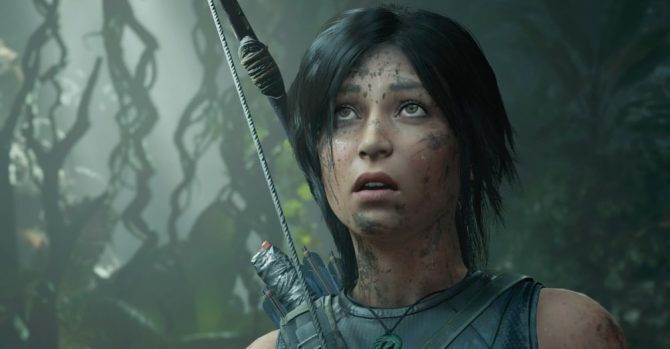 Shadow of the Tomb Raider is available on Xbox One, PS4, and PC. If you have yet to pick the title up, you can grab it over on Amazon.